Discover the most popular homeschool approaches and teaching methods to determine what is right for your homeschooling family. Since this is an important decision, you do not want to make it lightly. 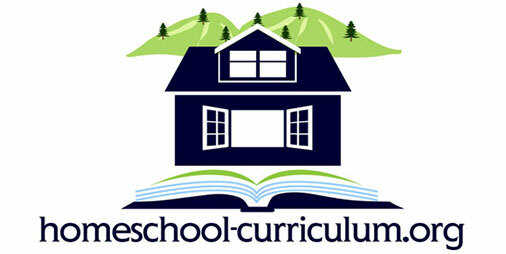 Start your research by visiting the pages that describe how each method approaches homeschooling. You will probably find that some of them sound interesting to you while others are not right at all. That’s fine! In fact, it’s a good way to begin your research. By narrowing the range of possibilities, you can make informed choices that will benefit your children. You don’t just have to rely on the resources provided here, though. There are plenty of other things to learn about homeschooling. Try reading a few books to learn more about the history and application of each educational concept. You can even talk to other parents in your area to learn about the teaching methods that have worked well for them. 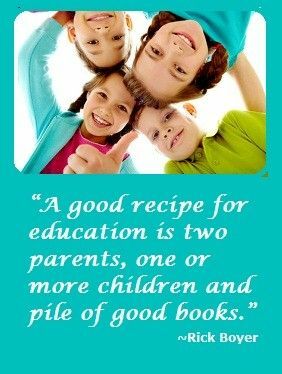 If you do not know anyone with homeschooling experience, feel free to visit message boards to get information from more parents who have already made decisions about how to teach their children. Eventually, you will either find a method that sounds right for your family, or you will create your own approach by choosing the concepts you like. Just because you make a decision, however, does not mean that you should always continue, unwavering, down that path. Take time to revisit the concepts over the years. You may find that your child’s learning preferences have changed during this time. If they have, then you should consider altering your curriculum to make sure it matches his or her needs. You may also discover that the teaching method you choose doesn’t work as well as expected. Don’t worry. Even teaching is a learning process. It’s more responsible to admit that you didn’t make the best mistake and start looking for alternatives that will help your children succeed. The alternative is to keep using a method that you know doesn’t work very well. Maybe those other methods won’t offer the benefits you want, either, but at least you can try. It’s less risky to try something new than continue using a method you know doesn’t work. As your children grow, you will probably find that they develop new interests that will influence the teaching method you use. Some of them might even get so interested in certain subjects that they learn much more than you already know. Encourage them to explore these passions. You want them to learn as much as possible, so try to avoid anything that might limit their educations. At times, you may find that your children want to explore new methods of learning. This often happens when children grow to become young adults. As they learn more, they simply want to expand their horizons and meet new people who can introduce them to advanced subject matter. This may put your in a difficult situation. No matter what your reasons are for homeschooling your kids, you made that choice because you thought it was right for them. Making any change to that arrangement can feel like a threat to your family’s stability. In most cases, children will find appropriate learning venues that you will not find objectionable. Perhaps they want to take a college class one semester or they want to join an organization that introduces them to influential people in your area. Make sure you investigate these opportunities to make sure you are comfortable with them. Although most of these opportunities are not objectionable, you may discover that some of them do not match your values or beliefs. If this happens, it is often best to discuss the issue with your children. They may not know that the learning option involves something that does against your family’s beliefs. They could also be so excited about the opportunity that they simply overlook its questionable aspects. Having a conversation will often lead to an understanding. Ultimately, you have the final say. It’s still good parenting to explain why you have made your decision. If nothing else, it could teach your children how to evaluate the world in a critical way. Homeschooling certainly is not easy. Finding the right approach, however, will give you a guide. As long as you make an informed decision, it will probably be the right one for your family.